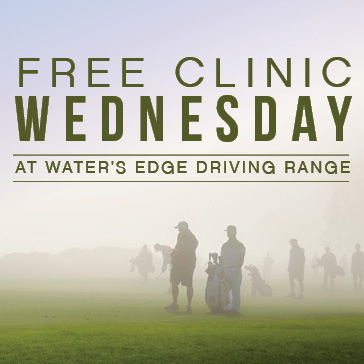 Join teaching professional Dean Gabey at the driving range each Wednesday afternoon for a FREE clinic. The curriculum changes weekly to keep things interesting. Don't miss out on this great change to perfect your game!